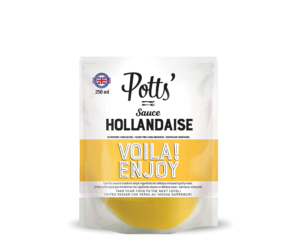 Pott’s sauces are made with store cupboard ingredients, in small batches, and are free from artificial colours and flavours. 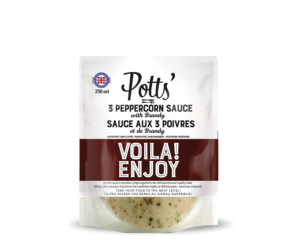 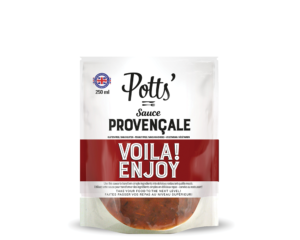 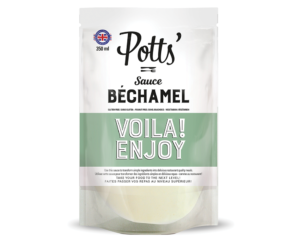 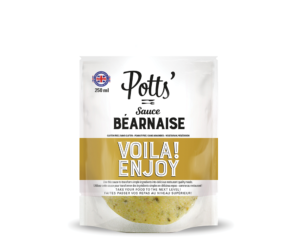 Pott’s use traditional ingredients to create a delicious range of sauces, perfect for people who crave products with a distinctively homemade taste and authentic ingredients. 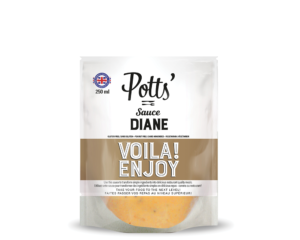 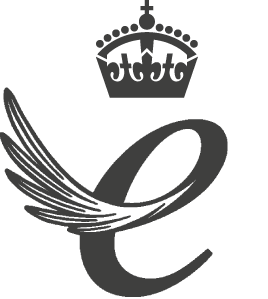 Their rich and opulent sauces are bursting with flavour and can transform any dish.